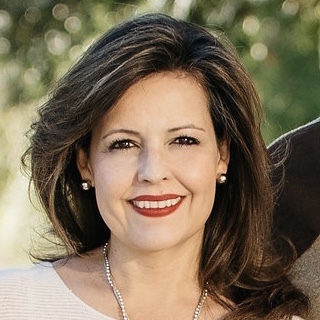 Ana Jordan ran as a Democrat for Texas House District 47. She practiced law full-time for 17 years, more than eight of which were spent in the Attorney General's Office. During that time, she was one of the attorneys representing the State of Texas during the 2011 redistricting cycle. 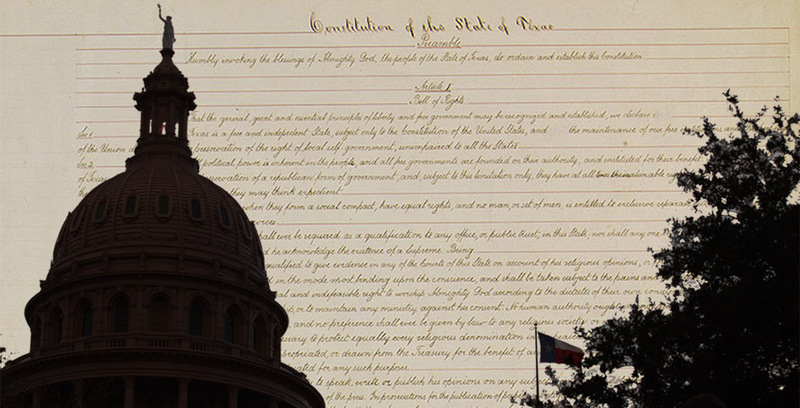 I agree that the U.S. Constitution could use some tweaking, but before the governor takes on the immense task of fixing all that is wrong with our federal government, he should first fix what is wrong in Texas, starting with an amendment banning partisan gerrymandering.